The road to fitness is a long and arduous one, and this especially applies to fat loss. After all, it generally requires major lifestyle and diet changes, which don’t happen over night. You have probably seen all the fad diets and faux fat loss strategies that promise to burn fat fast with little effort. But honestly, that’s just not how fat loss works. Fat loss strategies are not easy. There are some fat loss strategies that are very aggressive which don’t help you fine-tune your diet. So what are some fat loss strategies that you really don’t need? Before we get into the strategies, let’s talk about something that most people get wrong. And that is of course, the difference between fat loss and weight loss. 1. 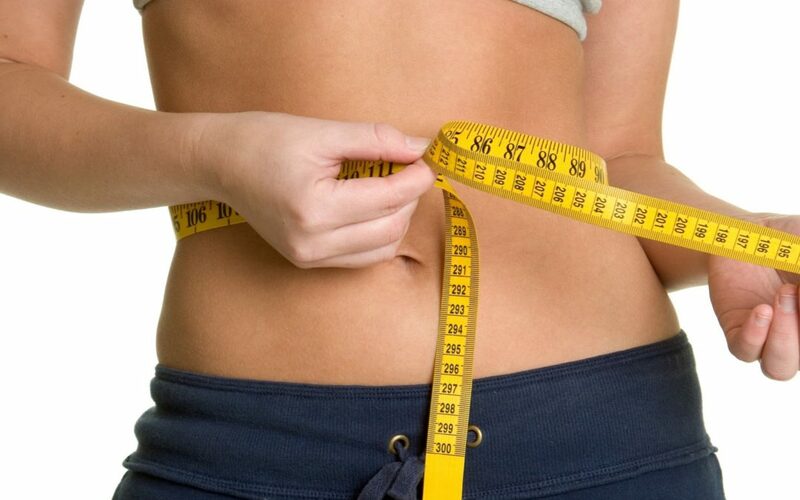 Water weight: Water retention, water manipulation, water loading. 2. Bowels: That’s right, a quick trip to the bathroom could shave off a few pounds. 3. Bladder: Even a pee break could take off a few pounds. 4. Muscle: A decrease in LBM (Lean Body Mass could alter your overall weight). As you can see, fat loss is pretty straightforward. It’s a lot easier to lose weight than it is to lose body fat. So now that we have an understanding of the basics, let’s get into some fat loss strategies that you should steer clear of. You enjoy carbs too much. You don’t like high fat foods. Evenly spread out your carbohydrates throughout the day. Add a lot more protein to your diet. Pretty similar to the keto philosophy, but not as intense. People are constantly enforcing the idea that low carb diets are best, but carbs don’t make you fat. For you to put on body fat through carbs alone you would have to eat roughly three times more than your daily calories through carbs. There is nothing unique about low carb, even though people swear that by going low carb they have lost weight. “When I cut out bread, pasta, rice, cake etc, I lost like 3lbs” Well done on your weight loss, but all you’ve simply done is ate less than you normally would. It’s has nothing to do with carbs. You don’t plan or prep your days food. You don’t know exactly what a carb is. Eat a lot more protein. Keep carbs in, but space them out throughout the day in smaller amounts giving you the impression that you’re on a low carb diet. Save your carbs for the last meal of the day. All in all, fat loss can be difficult to achieve and it requires a lot of discipline and consistency. Try and stay away from fad diets and fat loss strategies that promise results overnight.